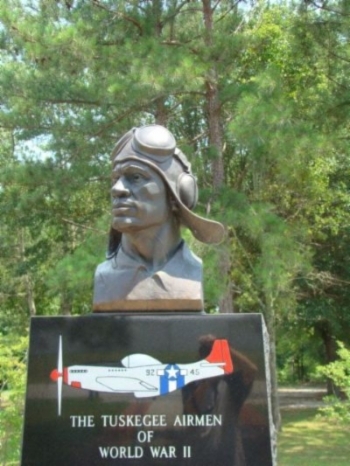 Walterboro and Colleton County offer the beauty of abundant natural resources mixed with the cultural heritage and friendliness of an historic small town. During the summer of 1784, owners of large rice plantations in what is now Colleton County began searching for a better location for their summer homes. They chose the most ideal spot in the area and named it Hickory Valley. 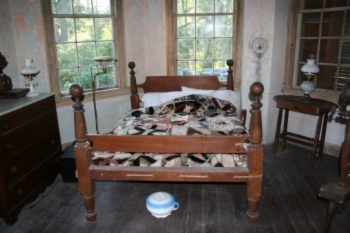 This small summer retreat grew and eventually took the name of two of its original settlers, Paul and Jacob Walters. 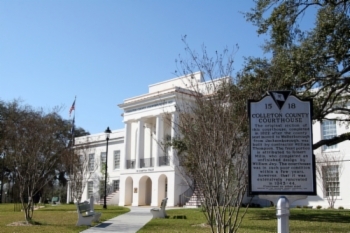 In 1817, the City of Walterboro became the county seat and was officially incorporated in 1826. 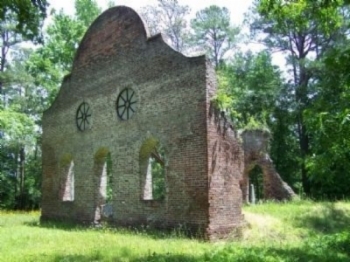 Much of the grace and charm of the lifestyle of these early settlers can still be found in Walterboro today. The City abounds with fine examples of their architecture, including structures that are noted on the National Register of Historic Places. Passing along the quiet, tree-lined streets of Walterboro’s residential neighborhoods, one almost expects to catch glimpses of its earliest residents relaxing on the broad porches or strolling among the gardens. Ancient, moss-draped live oak trees shade streets lined with quaint houses and churches. Our quality of life is enhanced by the availability of golf, tennis, and specialty and antique shops located in the central business district. 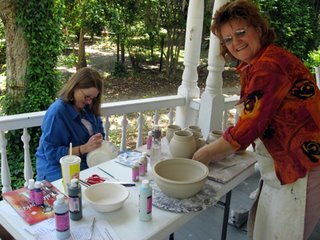 We have an active cultural arts community, which includes a community theater, a cultural arts council and the official South Carolina Artisans Center with fine folk art and crafts. The SC Artisans Center is a retail outlet for juried South Carolina artists. 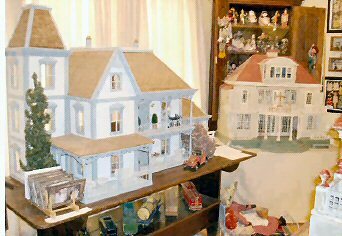 Its educational programs and craft demonstrations provide a cultural and educational resource for the state and a one-of-a-kind attraction for visitors. 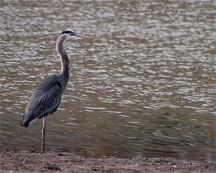 For nature enthusiasts, the ACE Basin offers wildlife watching, camping, fishing, swimming, boating, canoeing, and hunting. 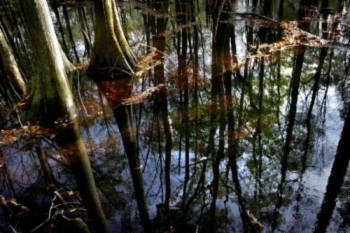 The Ashepoo, Combahee, and Edisto River (ACE) Basin represents one of the largest undeveloped estuaries on the East Coast of the United States. The Basin consists of approximately 350,000 acres of diverse habitats, forested wetlands, fresh, brackish and salt-water tidal marshes, barrier islands and beaches. The ACE Basin hosts a wealth of wildlife resources, including such endangered and threatened species as the bald eagle, woodstork, osprey, loggerhead sea turtle and short-nose sturgeon. 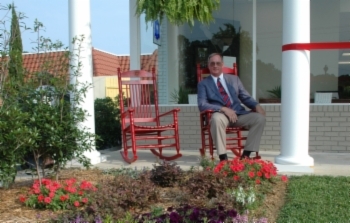 When you visit Walterboro, you will discover the heritage that distinguishes our quality of living, the natural resources that refresh the spirit and body and above all the friendly hometown atmosphere that epitomizes southern hospitality. 334 Wichman Street, Walterboro, (843)549-0011. Mon-Sat 10am-5:30pm, Sun 1pm-6pm. Representing over 200 of the State’s finest juried artists and craftsmen, demonstrations & exhibits. 205 Church Street, Walterboro, (843)549-9633. Thur-Sat 1pm-4pm. 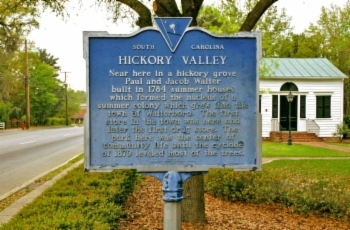 Located just steps away from Walterboro’s first settlement in Hickory Valley, it was constructed in 1820. 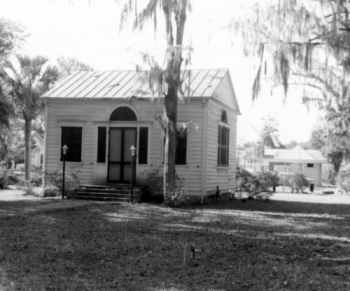 In 1996, the Colleton County Historical and Preservation Society raised funds to purchase and restore the building. Detreville Street, (843)538-4353. Comprised of over 800 acres of braided creek and hardwood flats. 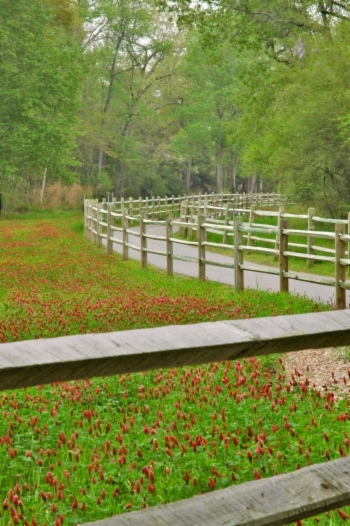 The sanctuary offers an asphalt bike/ walking trail, a canoe/kayak-looped trail, a beaver pond, a duck pond, a butterfly garden, wildlife food plots, and feeding stations. Bridges, boardwalks, and a natural walking trail, including a portion of Charleston to Savannah Wagon/Stagecoach Road. A 10,000 square foot Discovery Center is planned. The Sanctuary is open from daylight until dark every day and there is no charge. Information may be obtained by calling (843)549-2545. Walterboro, (843)538-4353. Designed to walk you through a reminiscent portion of Walterboro’s past blended with the lovely Southern charm of today’s lifestyle. Much of the grace & charm of the early settlers’ lifestyle remains tangible, as evidenced by Walterboro’s architectural styles. The city abounds with fine examples of 18th Century structures. Four buildings are on the National Register of Historic Places, several more seek registration. Brochures available at the Walterboro Welcome Center. (843)538-4353. Drop on by and we will welcome you to Walterboro and Colleton County… gateway to the ACE Basin and the Front Porch of the Lowcountry! Come to visit or stay for a lifetime. Many of our visitors do just that. Inside the center you will find lots of informational brochures, beautiful pictures and helpful advice from the friendly staff. Hwy 17. Jacksonboro. 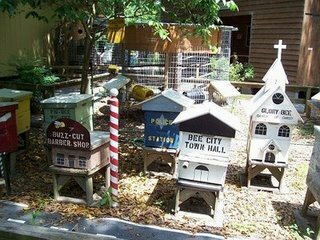 In addition to local flora and fauna, see historical landmarks such as the King’s Highway, (dating from the 1700’s) former rice fields, and an old phosphate plant site.